I want to use quick CAN for the project using LabVIEW .So I need the device driver for Quick CAN so that ,I can interface with LabVIEW.Is there a Driver for Quick CAN for LabVIEW ? 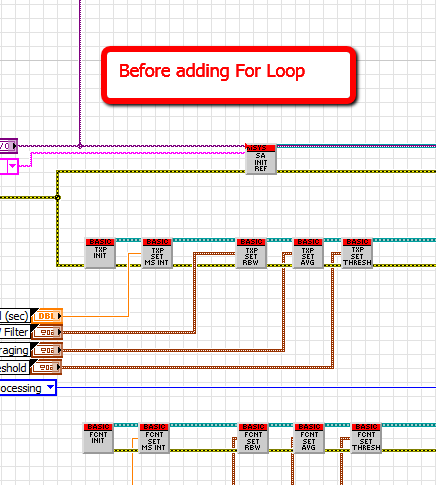 Are you a little bit pedantic about the z-order of your error wires? Does a funky cluster on top of a reference make you funky inside? Does an interrobang send you into fit similar to the harlem shake?! Do you REALLY want to "Send to Back" to read "send thee back to hell you funky error wires"? well quit your complaining, because here ya go. If you are reading this blog, you probably already know that the LabVIEW Partner Program has created the Add-on Dev Center, Third Party Licensing & Activation Toolkit,and the LabVIEW APIs Communities to be THE go-to resource for all technical content that an LabVIEW Add-on developer needs. From tutorials to examples to videos, we have gathered tons of information from our technical and marketing team in one place for new and experienced developers to help make the best product possible. However as the new product release cycle and year start to ramp up, we want to make sure that we are continuously adding new and relevant information to our database. So I ask this to you, the add-on developers of the world: What can we do to make sure that the ADC continues to be the resource that it has been? What content would you like to see here to learn more about LabVIEW? How can we better present ADC content? What topics are you interested in learning about? 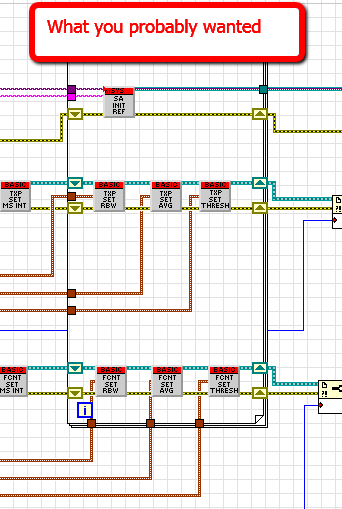 How can WE make YOU the best LabVIEW developer possible thus making your product even more AWESOME that it already is? This is your chance to give us your feedback and tell us exactly how we can shape this Community group to fit your needs. Please give us any suggestion, either big or small. You can drop a note on this Blog post, or send a more private email to labviewpartnerprogram@ni.com and we'll address as many of the requests as we can. *NOTE* Embedded videos not operational. Please follow links. FYI: Don't miss the last video and the introduction of 'FreakingFastDrop', the revolution of QuickDrop. Be extremely typeless, even to the point of classlessness. Be extremely nodeless, even to the point of wirelessness. Thereby you can be the director of the your block diagrams fate. One of the great things about scripting is how darn easy it is to automate some tedious tasks in the process of developing code. Typically the tasks we want to accomplish deal with multiple objects. It's the case of Ockham's razor. You make a few simple, but broad sweeping, assumptions that allow you to, very quickly, make very functional scripting code. You want to change the text style of a bunch of string controls to bold. In the above videos, you'll see the Scripting Springboard (Attachment cripting.vit) and how easy it is to create an extension to your LV development that utilizes scripting. Download the Scripting.vit and keep it in a handy place. 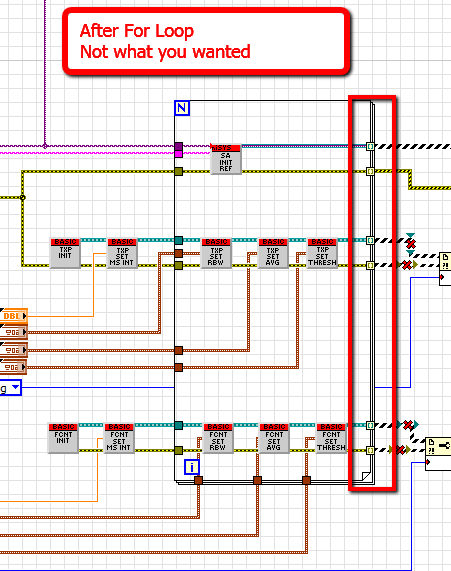 When you're in LabVIEW and you run into an action that is taking you too long to do and you'll need to do over and over again, use the springboard and get over that wall quickly.